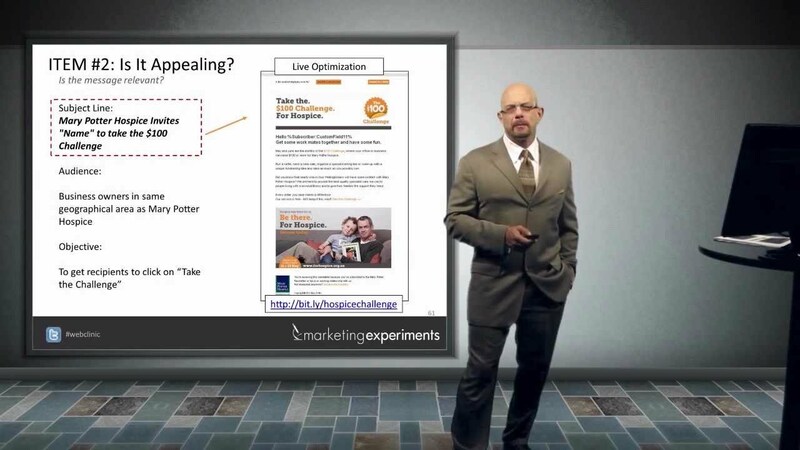 You can watch the full, free Web clinic replay – “Subject Lines Tested: How to write subject lines that double your clickthrough rate” – to see more live optimization of your peers’ email marketing, and get a checklist that will help you write effective subject lines for your future campaigns. This is something that I see many small business owners doing incorrectly. They give way to much information in their emails and it actually slows down the amount of traffic and conversions that they are getting. The thing that I tell many people to start with is by sending out two different emails a few times to see what is working best. This will give you a good idea of your audience and the ways that you should approach them in the future.